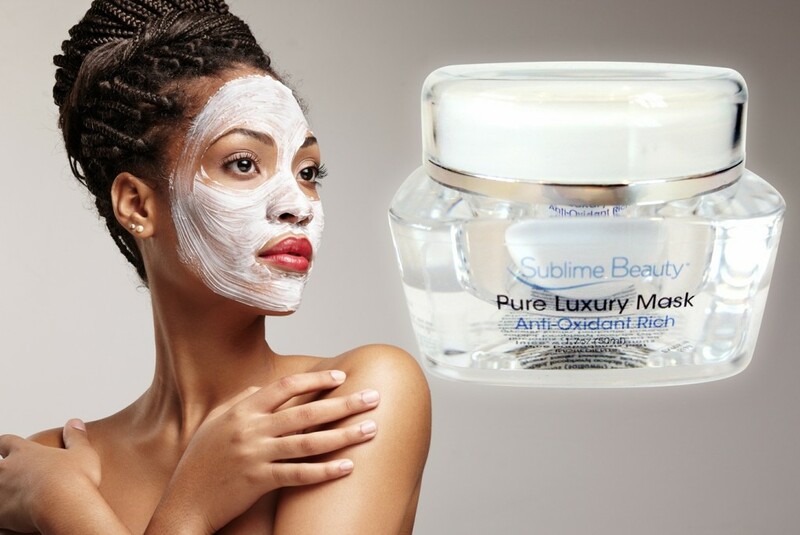 Sublime Beauty® Offers Quality Anti-Aging Products to Replenish What is Lost in Your Skin as You Age, Including Collagen. Age Well! Vitalize and Refresh Your Skin with the Face Whisperer® line! The Day cream with Argireline (aka natural botox) and our Neck & Decollete are cutting-edge anti-wrinkle creams. The Advanced Eye Gel diminishes your bags, dark circles and wrinkles. Three specialized serums for your specific needs! The Ageless Line Smoother is a topical dermal filler, the Rapid Tightener blurs lines immediately, and the ultimate Ageless Serum with Renovage® and Matrixyl® diminishes the eight signs of aging! Dry Skin Brushing brings you amazing wellness and beauty benefits. Skin Brushing detoxifies skin, improves its quality, boosts blood circulation, supports lymphatic functions and more! We also have softer FACE BRUSHES! Improve WELLNESS with Skin Brushing. Click through. Sublime Beauty® products are sold on Amazon, but we have an exclusive webstore with FREE standard shipping plus VIP CLUB, product reports and more to age well! Click on the photo above! Healthier, Younger Skin! DID YOU KNOW THAT HYALURONIC ACID HOLDS 1,000 TIMES ITS WEIGHT IN WATER? IT PLUMPS YOUR SKIN AND HELPS WITH THAT HEALTHY GLOW! 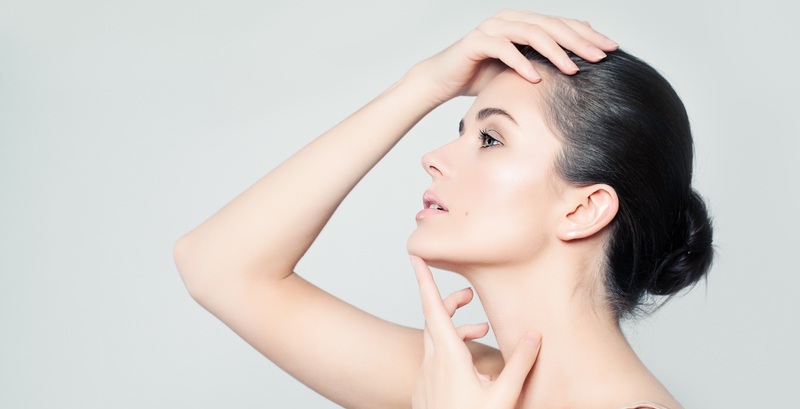 NOT MANY PEOPLE ARE FAMILIAR WITH HYALURONIC ACID, AND WHY IT IS IMPORTANT FOR AGING SKINCARE. 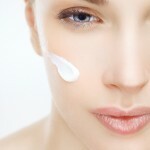 All of Us Want Beautiful Healthy Skin, at Any Age. 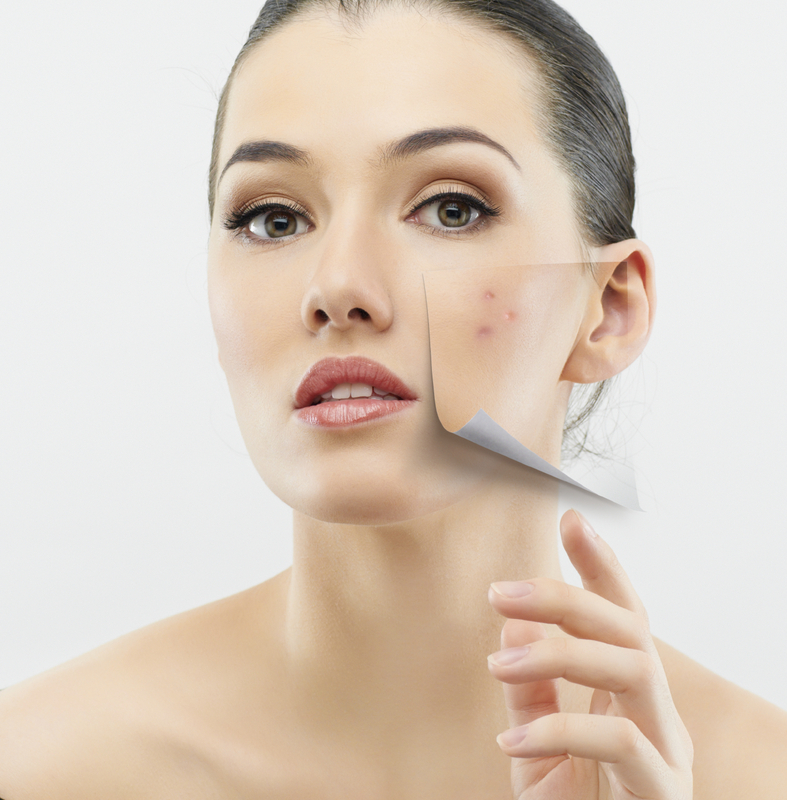 It Takes on More Importance as We Age and Skin Needs More Help, Care and Attention. The Face Whisperer® Day Cream is our Classic Staple at Sublime Beauty® for Healthy Skin. Our goal is for you to have gorgeous, glowing, moisturized skin. I recently shared a story with my Sublime clients in our newsletter. Create a flawless base for dramatic makeup and beautiful skin! The Ageless Rapid Tightener will smooth and tighten skin fast, helping to blur over lines. Sesaflash is the the tightening agent, derived from sesame seeds! Renovage is a French anti-aging complex from Sederma, the makers of our favorite peptide Matrixyl. It is found in two of our Ageless Serums. Anyone looking for a skincare creation that works wonders on both oily skin and aging skin should explore Glycolic Acid products. Glycolic Acid has been an ingredient in the highest grade skincare regimes for years because of its great results.